Don’t leave your holiday shopping until the last minute. 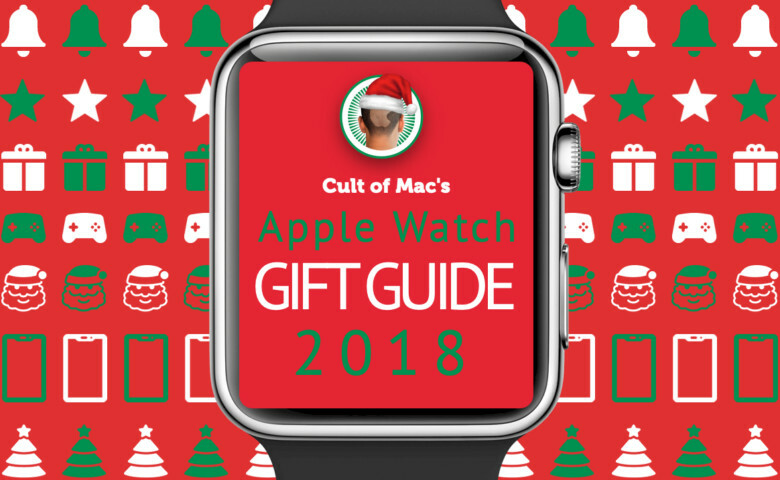 With Cult of Mac’s handy gift guides, you can find the perfect presents and get them all early for a stress-free December. Our guides are filled with fantastic gadgets and accessories that Apple fans will love. We’ve handpicked only the best — things we’ve used, reviewed, and would recommend — so that you can be sure your money is being well spent. This guide focuses on the Apple Watch owners in your life, and it features something to suit every budget. 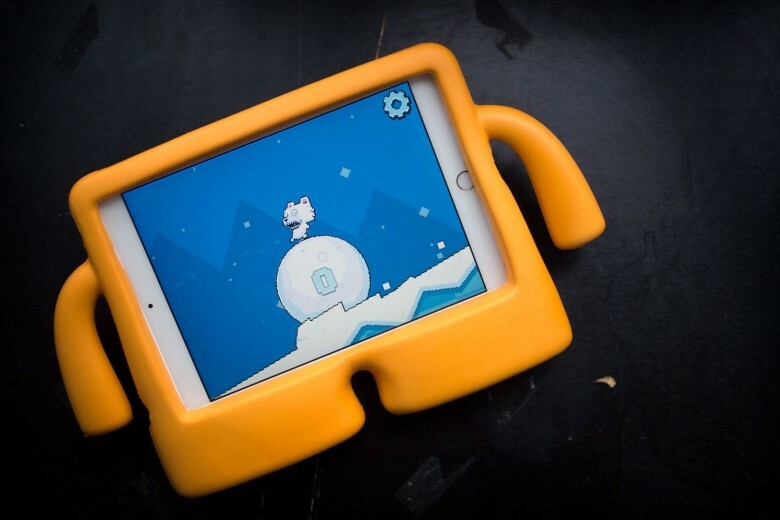 Buying for an iPad fan? Start here! The holiday shopping season has rudely crept up on us, which means it’s time to start buying for friends and loved ones who have been good this year. Fortunately for you, Cult of Mac is here to help. 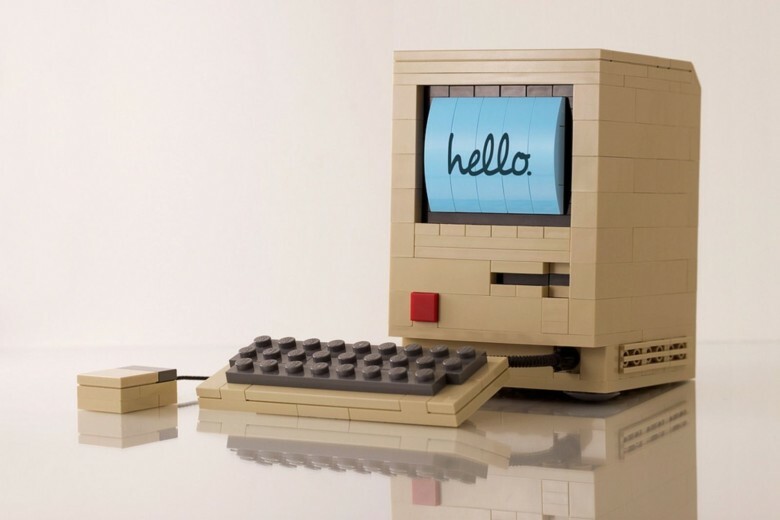 Our gift guides are full of great products Apple fans are sure to love. We’ve hand-picked awesome accessories and glorious gadgets that we all use and recommend, so you know your money is being well-spent. This guide focuses on the iPad lovers in your life, and there’s something to suit every budget. Buying for an iPhone fan? Start here! With the holidays right around the corner, you should have started your shopping by now. And if you’re anything like the rest of us, you’re already fed up of it. That’s why Cult of Mac is here to help. Our handy holiday gift guides will help you pick out the perfect present for friends and loves ones. We’ve hand-picked all kinds of awesome accessories and gadgets that are worthy of your hard-earned cash — and guaranteed to fetch a smile. This guide is for the iPhone fans in your life, and it includes something to suit every budget. Start your shopping right here! If there’s one thing we can all agree on, it’s that buying for other people is a pain. If they haven’t told you exactly what they want for the holidays, where do you even start? What if you end up getting a gift that they hate? But it doesn’t have to be difficult. 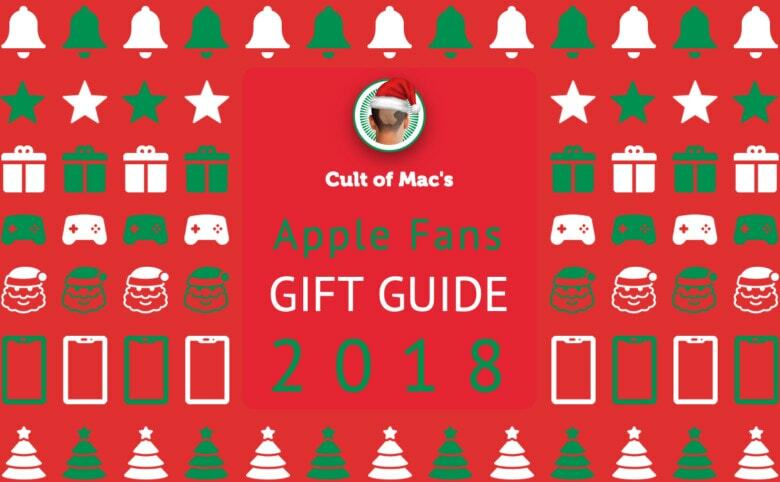 Cult of Mac’s handy gift guides will help you find the perfect present for the Apple fan in your life. We’ve hand-picked the best gadgets and accessories for lovers of the iPhone, iPad, Apple Watch, and Mac. What’s more, everything we’ve selected can be purchased online, so you don’t even have to leave the house to get your shopping done. 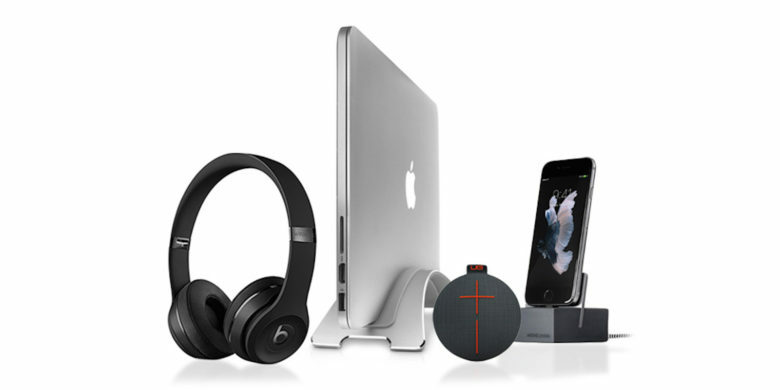 Beats by Dre, UE ROLL 2, and lots of Mac amenities make for some very happy holidays. The people on your holiday shopping list deserve cutting-edge gifts. 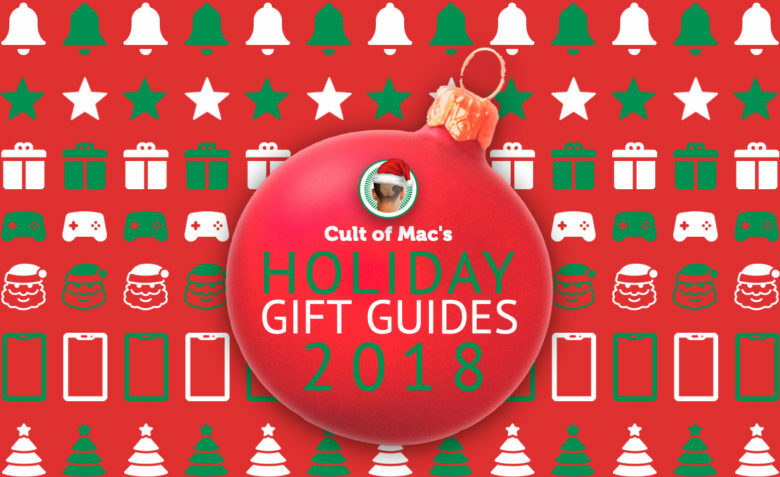 That’s why you won’t find ugly sweaters or gifts that are actually meant for pets not people in the Cult of Mac gift guide. Loaded with tech gift ideas for Apple fans, this handy guide will make you the best gift-giver in the family for once. Somehow it's almost Christmas time. I swear it didn't sneak up like this when I was a kid. 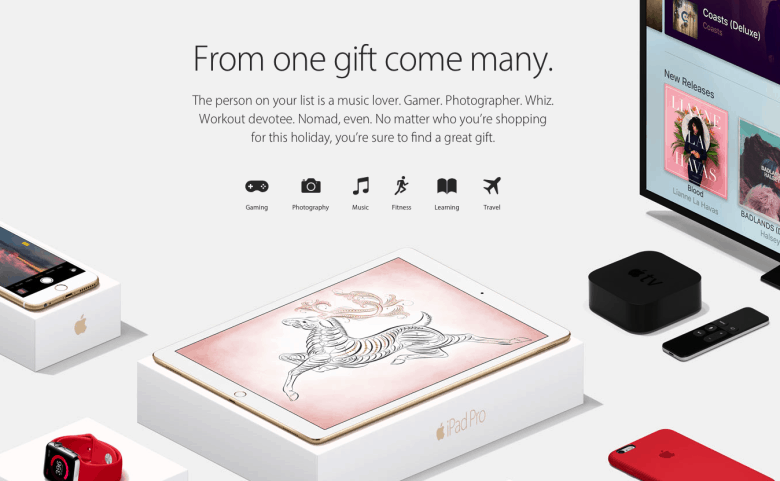 It’s just six weeks until Christmas, and Apple’s hoping to convince you that it’s the company you should be turning to for help with your festive shopping — courtesy of its 2015 holiday season gift guide. To make things even better, Apple today started offering free holiday shipping in the U.S, Canada, Europe and select other regions to make your shopping (whether it’s for yourself or others) a tiny bit more affordable. Kids everywhere are looking to Santa to bring them the hottest tech toys around, including iPhones, iPads, Nintendo 3DSes and Sony PlayStations, but these types of gifts can certainly strain a lowly elf’s meager paycheck. If you’re looking for engaging and interesting gifts that won’t burst Santa’s money sack, take a look at the list we’ve put together for you below. It’s full of fun stuff that won’t leave you unable to afford a plate of cookies for that big red jolly fellow. What do you get for the Apple nut in your life? You know the type. They live and breathe Apple — but they already have every Apple product under the sun. Plus all the accessories. iPod? Got it. iPhone wallet case? Got it. Steve Jobs bobblehead? Got it. Well, I’ll bet a testicle they don’t have some of this stuff.